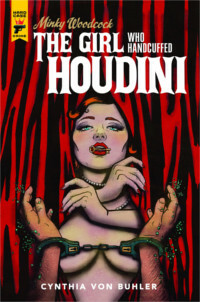 Adapting one of French pulp literature's most lurid diabolical masterminds, debut comics creators Olivier Bocquet and Rocheleau render a Fantômas who spectacularly breaks the shackles of the printed word developed by Souvestre and writing partner Marcel Allain to invade the graphic medium. A midnight-hewn thrill ride whose sophisticated art perfectly captures the electrifying colors and terrifying aftermath of deeds most foul. This rip-snorting, two-fisted pulp adventure is the first of four titles in TKO's debut lineup. 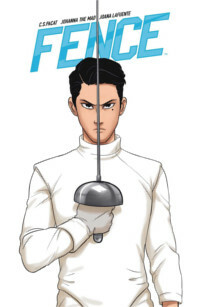 Here, filmmaker and TKO publisher/cofounder Chun (7 Deadly Sins), along with Weiss (The Mentalist) and artists McDaid (Firefly) and Miwa (Shaft) take the tarnished tropes of "yellow peril" fiction and flip it, transforming Fang into a Tony Stark-esque superinventor with a heart of gold. With any luck, this will be the first of many globe-trotting, stereotype-crushing adventures. This well-produced collection will be of interest to fans of Peanuts or vintage children's comic books and may have a nostalgic appeal to readers who grew up with the famous strip. 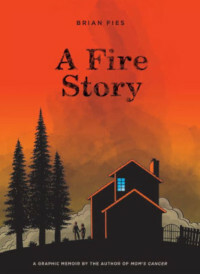 Geary is an accomplished cartoonist and storyteller, and these installments in his long-running series on American crime are sure to satisfy fans of graphic novels and true crime alike. Readers might find themselves reaching for a notepad to keep track of the multiple groups and allegiances here, but a close reading is definitely rewarded. 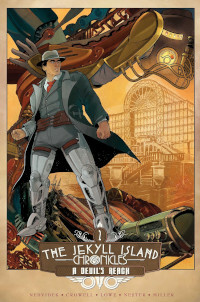 Fans looking for a straightforward biography of McCay might find themselves thrown by the far-out concepts that appear halfway through the book, but everyone else will enjoy this deeply strange, incredibly fun sf/fantasy noir with artwork that pales only to that of McCay himself. Griffith is renowned for his absurdist comic strip Zippy the Pinhead, inspired by Schlitzie's iconic image, and on some level this biography seems to be an attempt at restoring some dignity to a life he's mined for his own purposes. He succeeds wonderfully. 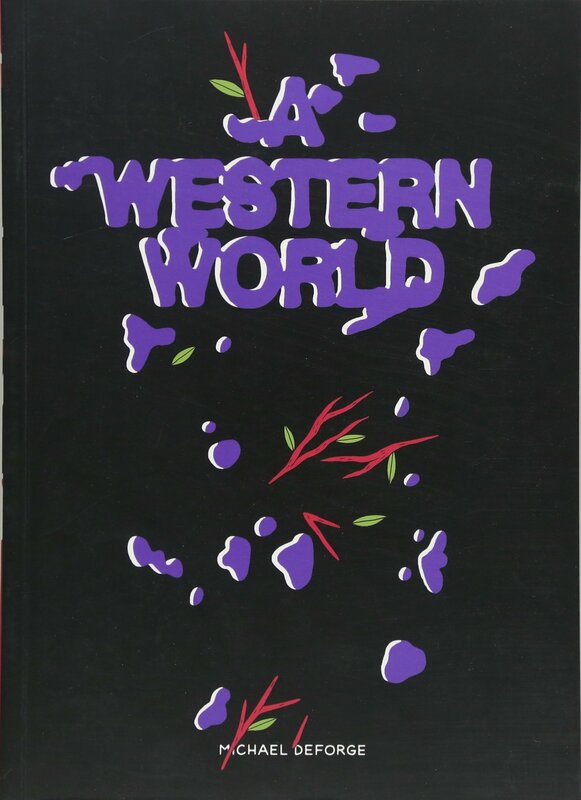 A fascinating project inspired by obvious passion from everyone involved, but subpar illustration ultimately results in a volume that will, owing to a few text pieces describing the origins of the project and reprints of Dali's initial treatment and notes, appeal primarily to die-hard fans alone. 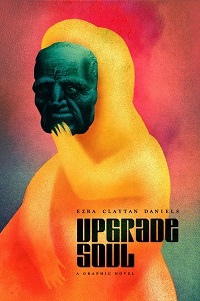 Those unfamiliar with the film will find this work inscrutable; nevertheless, owing to Jodorowsky's strong following, it should be in high demand. 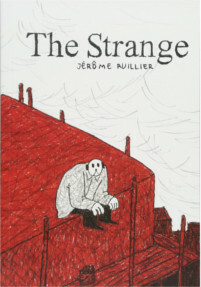 Originally published in French in 1981 and available now for the first time in English, this odd blend of sf and satire of consumer culture by former Charlie Hebdo editor-in-chief Gébé raises more questions than it answers, but who needs answers when the cartooning is this elegant and the questions are this fascinating? 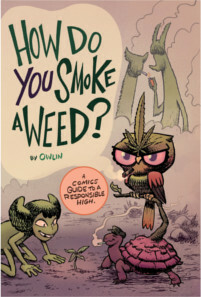 This unabashedly pot-positive polemic is a worthwhile read for anyone interested in the subject and its history, and a good—albeit optional—addition to a well-rounded collection of resources regarding the same. 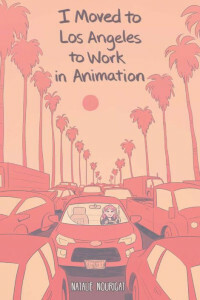 Thoughtful and beautifully done, this is a great introduction for anyone seeking a job in animation, or looking for encouragement to try something new. 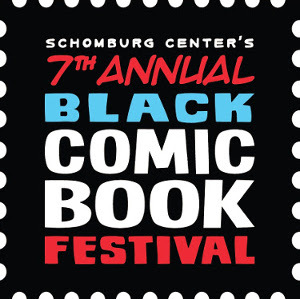 On January 18–19, more than 10,000 comics fans, creators, publishers, and community members gathered for the Seventh Annual Black Comic Book Festival (BCBF) at the New York Public Library’s Schomburg Center for Research in Black Culture in Harlem. 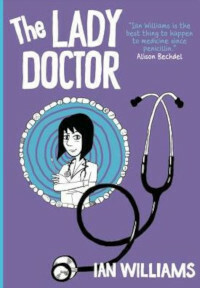 Fans of the BBC TV show will delight in the new short stories of each Doctor, and while newcomers will be intrigued, they'll likely need a bit more background to get the full effect. Overall, highly enjoyable for any age group. 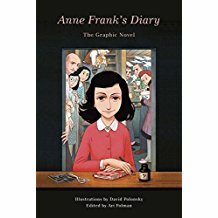 Many graphic novels explore mental illness, art, and mother-daughter relations in a more helpful way, including Alison Bechdel's Are You My Mother?? and Ellen Forney's Marbles. 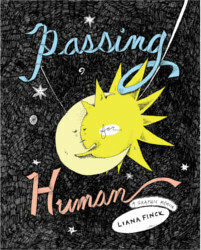 This work contains mature language and images, but more than anything it's the complete lack of redemption that makes it inappropriate for younger readers—or for anyone struggling to keep a positive outlook. Overall, this story is highly enjoyable visually, but the plot falls flat. 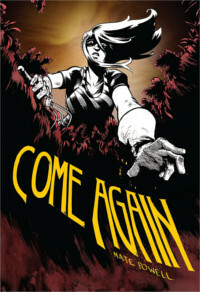 One hopes future volumes will reel readers back in and offer more in the way of a big picture. 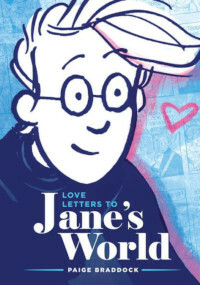 Suggesting Alison Bechdel's Dykes To Watch Out For without the politics, Jane's World gently lampoons romance and gender stereotypes without rancor and can be enjoyed by all genders and orientations. 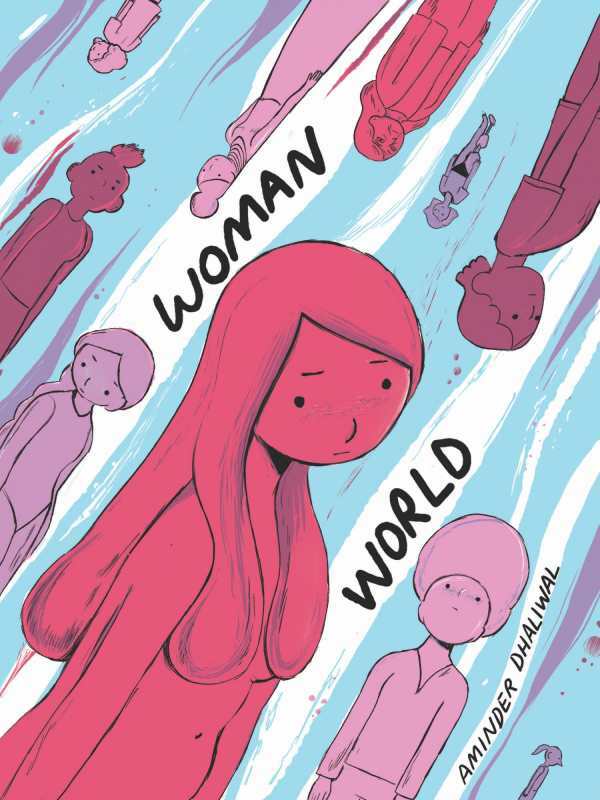 With the complete run of the story collected and published by Braddock's Girl Twirl Comics, this overview offers a meaty omnibus for newbies and a binge read for aficionados. The original Prisoner's magic proves irreproducible, but this acceptable addendum should appeal to readers of dramas such as Queen and Country and The Coldest City as much as it will to fans of the source material. 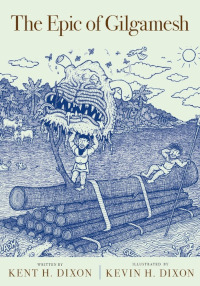 Lafrenais (Tim'rous Beastie) pulls together a creative, thoughtful collection that manages to be both enjoyable and disturbing. 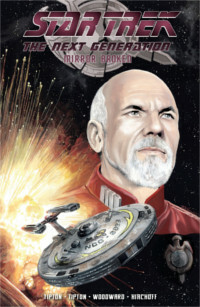 Inspiring fodder for sf fans and storytellers, adults and teens. 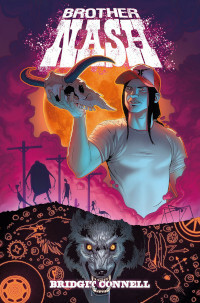 Excellent for readers seeking a fresh, modern take on supernatural fantasy. Recommended for older teens and adults owing to mature language. Conservative-leaning readers may enjoy laughing at Alex and Michael—the very picture of everything the right loathes about the left—and liberal-tending ones will sympathize with their plight to make sense of the political landscape. Suitable for adult collections. 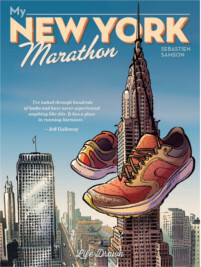 This lively, compulsively readable rendition makes the irony, insight, and humor of the epic accessible and even fun. Humans haven't changed much in 5,000 years, a cautionary message for us all. For high school through adult readers who enjoy over-the-top quest stories. Collecting works first published by Vess's Green Man Press, this is an excellent introduction to folk ballads for anyone interested in fairy tales and folklore. Recommended for teens and adults for language and explicit content. 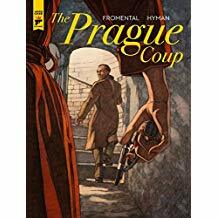 While lacking the scope of Brubaker and Phillips's longer, serialized stories, this stand-alone novella is a fine addition to a staggering body of work. 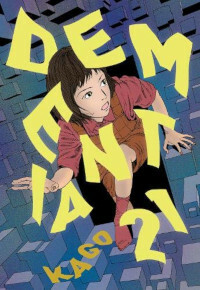 A great conclusion to a wonderful series that works fairly well as a stand-alone volume, although the entire series is well worth seeking out. 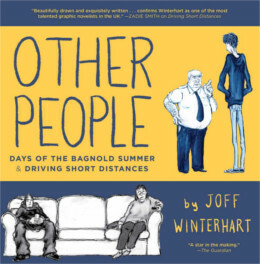 Nowak's characters banter, bicker, and yearn for love, connection, and acceptance. Their world isn't quite ours, but their struggles are familiar and very entertaining. While the pace quickens to near breakneck speed in the final pages, skimming some content that would have been nice to see fully developed, this is a crime story that ultimately delivers an emotional experience much richer than a typical bloody romp of underworld deceit. An unusually unfolded autobiographical farce with soul, this work is quite funny, and the personal nature of the witticisms help bind the events of the quietly touching narrative together and are what will remain stuck to your funny bone like peanut butter. Gaiman fans looking for his usual rich worldbuilding might find this a little slight, but the artwork makes it worthwhile for urban fantasy collections. 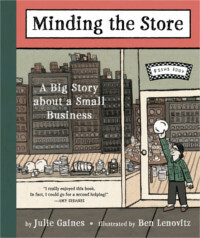 The meticulous level of research is almost a hindrance, as the story sometimes seems to move at the pace of real life. But as an art object, it's unlikely to be outdone by any new release any time soon. 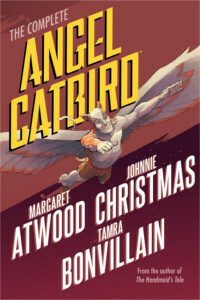 Skroce's dynamic style and pacing keeps the pages turning so fast that fans might want to read this one two or three times in order to catch the exquisite detail (enhanced by the work of colorist Dave Stewart) and impressive worldbuilding on display. 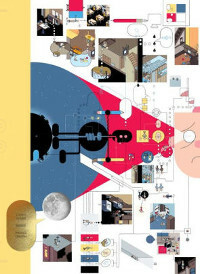 Tons of fun, with the welcomed promise of future volumes. 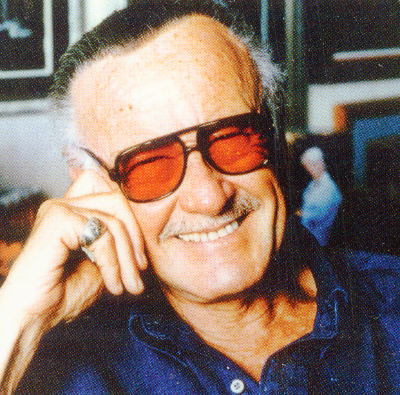 With his catch phrases, gigantic grin, and enormous sunglasses serving as his costume, a character as colorful and iconic as any he cocreated (including the Fantastic Four, Daredevil, Black Panther, and the X-Men), Stan Lee, born Stanley Martin Lieber (1922–2018), who died on November 12, was a huckster and a hustler, a charlatan and a visionary. 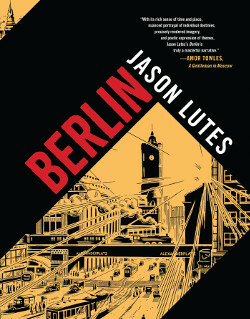 More than two decades in the making, Jason Lutes’s Berlin presents a carefully researched masterpiece tracking the final days of the Weimar Republic. Here the author answers a few of our questions about his work and influences. An extraordinary epic that will leave readers both heartbroken and in awe of the virtuosic talent that went into its creation. 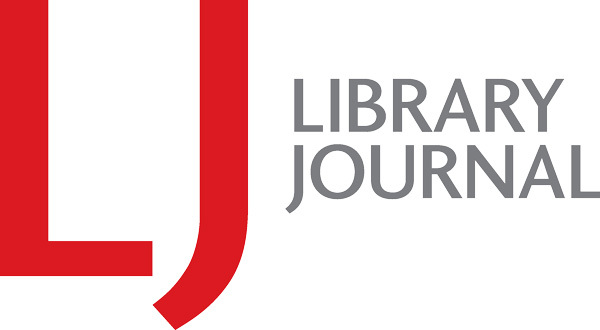 [See the interview with Lutes on p. 61]. Exploring issues of class, race, and social status, Daoudi thankfully avoids a trite moral about music transcending cultural divisions and instead focuses on two extraordinary individuals and the bond between them. This case study in the power of empathy to defuse conflict stands apart from the often murky annals of would-be peacemaking. Highly recommended for all collections. 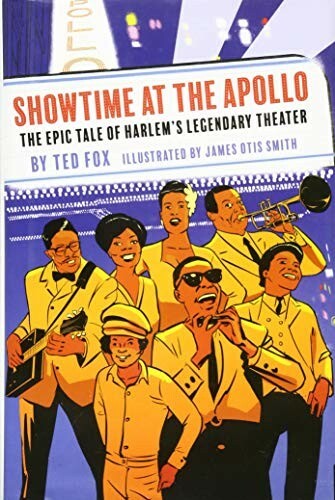 Anyone interested in African American music and history and pop culture history will find this a captivating read. This is a battle for the very soul of America. While the setup might sound slightly preposterous, the result is one of the best books of the year, an alternately hysterically funny, deeply tragic, and ultimately inspiring work of political art examining the role of artists in a free society. 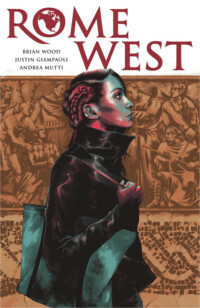 Filled with enough political machinations and symbolically laden visions of a war-torn future to sate the appetite of all graphic novels readers as well as Game of Thrones fans longing for fresh content with a scholarly attention to detail and keen psychological insight. 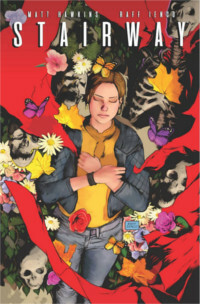 Originally serialized as an iOS app, and winner of the 2017 Dwayne McDuffie Award for Diversity, this work arrives already internationally acclaimed and poised to be one of the most discussed releases of the year. Sometimes spooky, sometimes gritty, thoroughly satisfying. Perfect for horror fans—especially those of David Lynch or David Cronenberg. Fascinatingly straddles the line between classic noir and art house, as Kennedy's striking art and Dunning's penchant for bizarre digressions into deeper meaning and themes behind classic 1980s films combine for original and rewarding storytelling. With the January debut of Ryan Coogler’s multi-award-winning film Black Panther powering a burst of new Marvel Comics series about King T’Challa and his country of Wakanda and Congressman John Lewis’s Run, Bk. 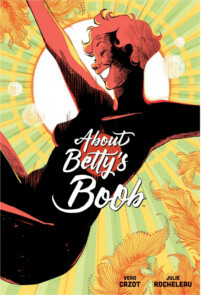 1, forthcoming in 2019, a new wave of graphic novels arrives featuring compelling stories and indelible characters for everyone to enjoy. While some knowledge of Moebius's oeuvre is required to grasp fully what's going on here, even those previously unfamiliar with the author will be quickly drawn in by his gorgeous illustrations and probing exploration of universal themes. It'll be hard to find a funnier, more moving or original debut this year. The 15 stories here present 15 new opportunities to commune with a truly inspired mind; not to be missed. 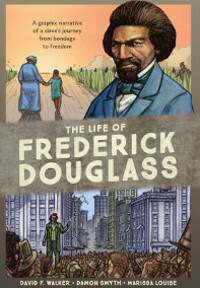 Graphic novels provide the perfect medium for a dynamic reading experience. Here are six that span an array of approaches, from subtle and restrained storytelling and arresting art to the more gonzo and experimental.